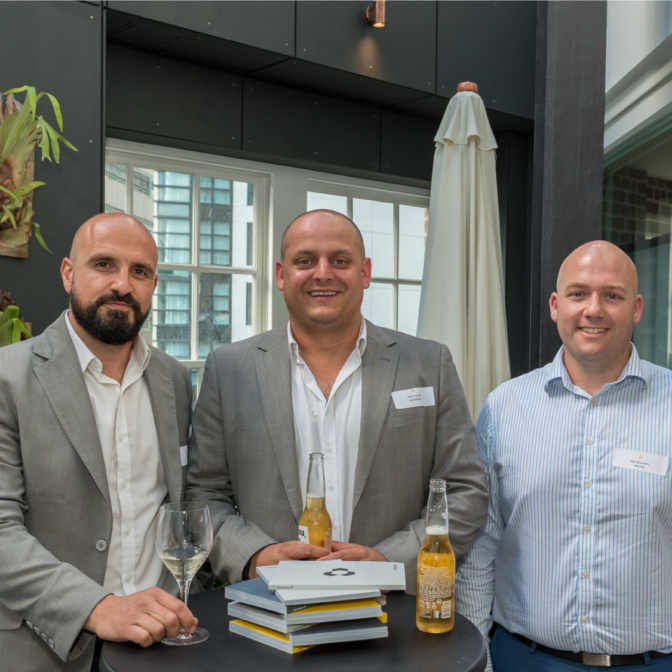 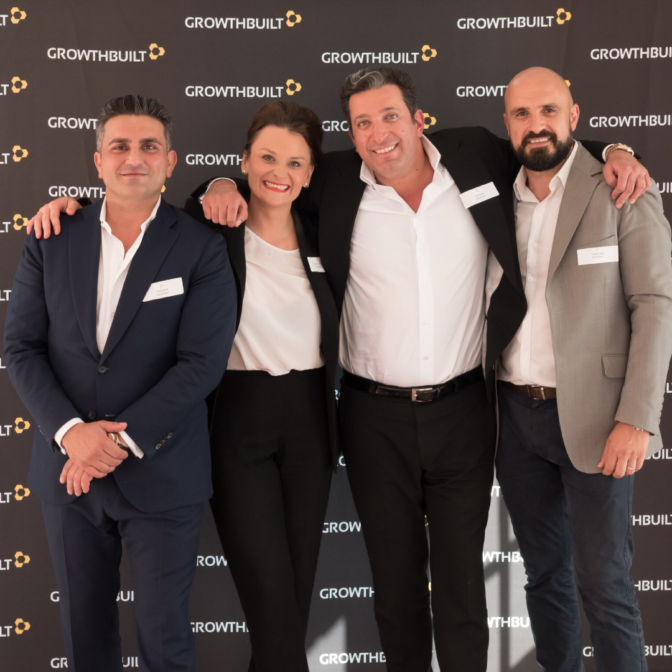 With construction complete at the iconic heritage warehouse, the Growthbuilt team celebrated at the launch of the Griffiths Teas Building on 28 November 2017. 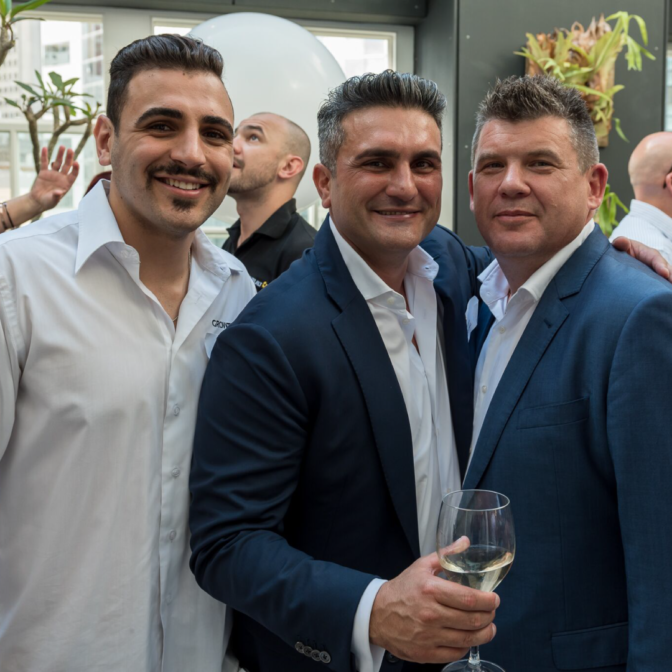 Joined by guests and our partners on the project, our team celebrated the completion of this challenging Mixed Use project. 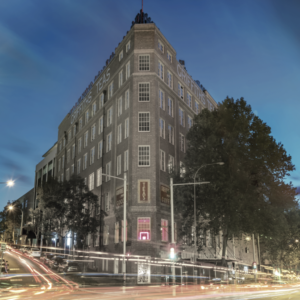 The Griffiths Teas Building represents a synergy of iconic heritage and innovative design in one of Sydney’s most expressive locations, Surry Hills. 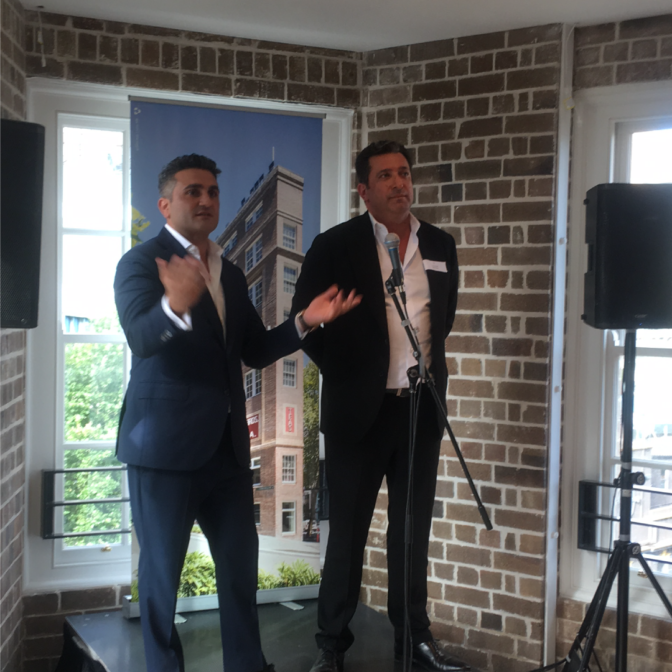 With a history of over 100 years, the building has remained a striking feature in the city’s landscape and become a true Sydney legacy. 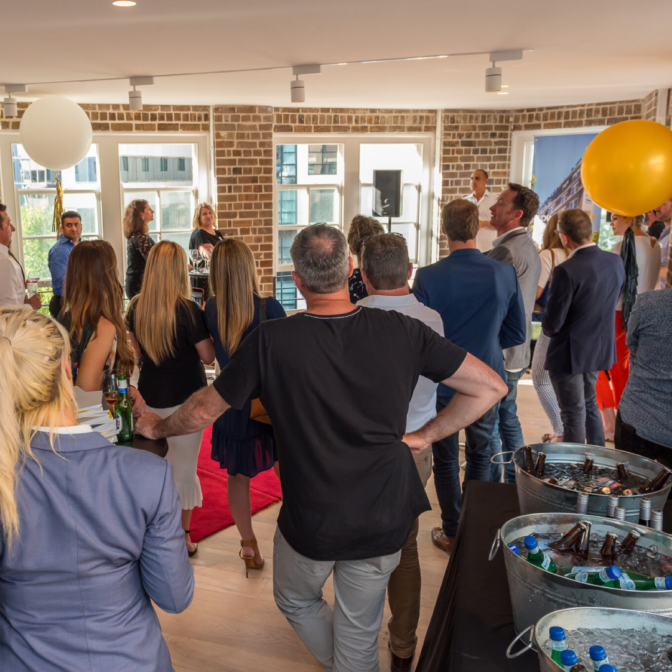 The historic building is now home to one of Sydney’s most anticipated restaurants, Chin Chin, a two-storey commercial and hospitality space, with seven floors dedicated to prestigious loft-style urban living. 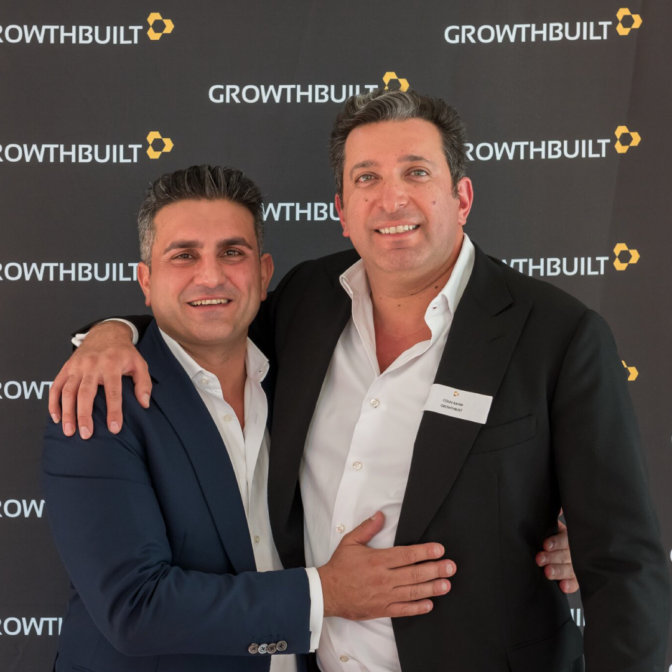 Growthbuilt CEO’s Colin Rahim and Peter Sukkar, alongside Michael Grant of Cornerstone Property Group and John Kanis of The Lucas Group shared their journeys of the project completion with the crowd. 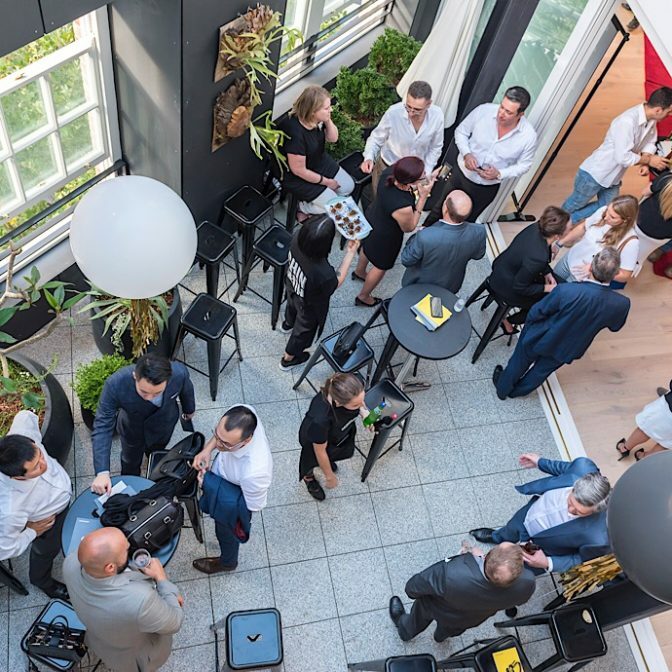 Thank you to all our special guests who celebrated with the Growthbuilt team on the night – it was a pleasure to introduce you to this iconic space and share the success and completion of this building. 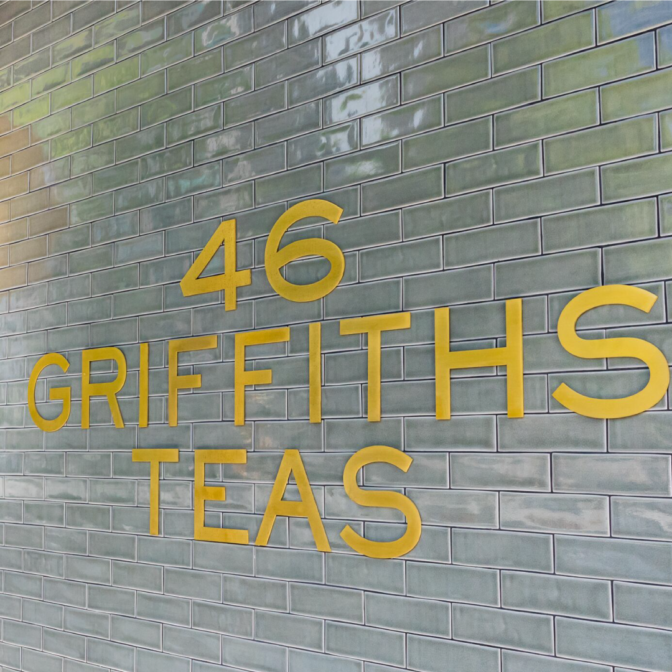 A special mention to the Griffiths Teas project team for their efforts on completing this landmark project.